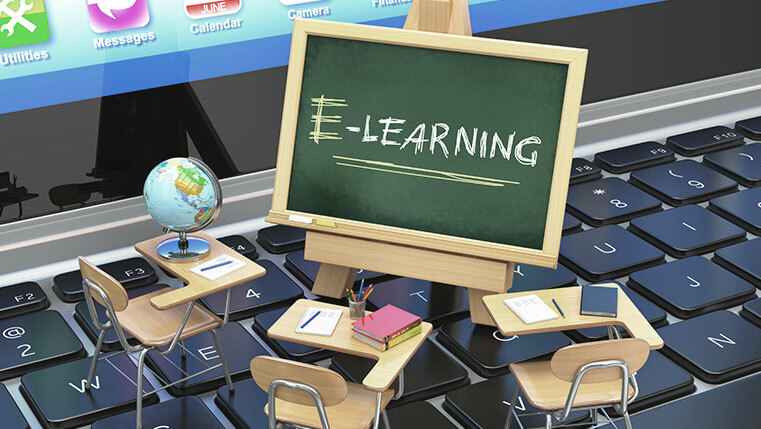 Is it possible to make your eLearning course as interesting as a classroom training session? Can you develop a highly engaging online course that captures the imagination of your learners? YES, you can. 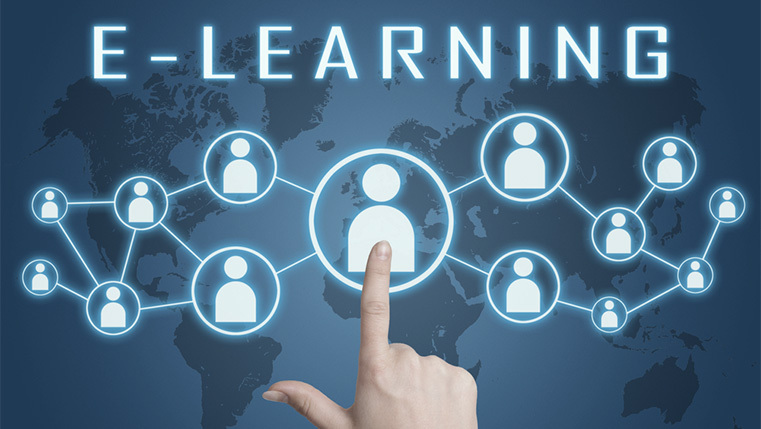 Let us see how we can utilize the eLearning format to deliver top-notch training to your workforce. During a classroom training session, a lot of interaction takes place between learners and their instructor and among the learners themselves. This creates a “self-motivated atmosphere”, in which the learner engages himself effectively. We can create a similar learning environment online, using the features of Learning Management Systems (LMSs). 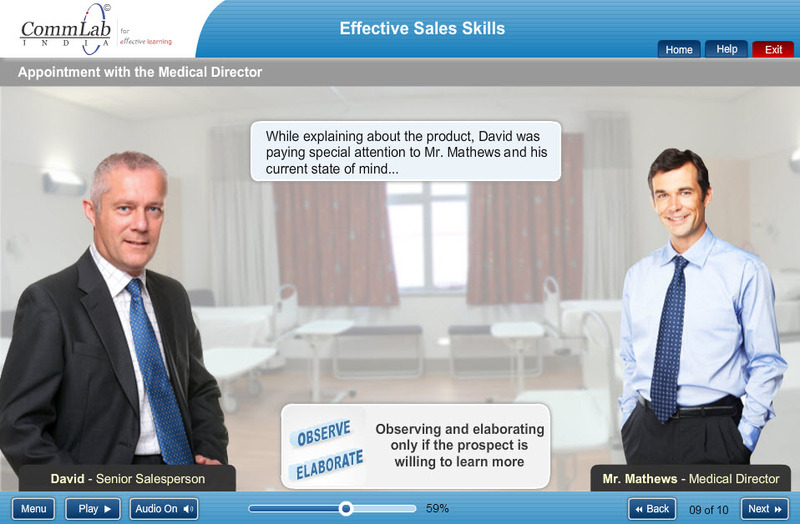 A conversation board can be created to enable discussions between the learner, instructor and also between the learners themselves to ensure that the course is engaging. Activities can start on the discussion board and move to the elearning course content or vice-versa. Involvement of SMEs, managers or administrators would play an important role here. Cast-studies are an integral part of classroom training programs. They facilitate effective Problem-based Learning (PBL), which stimulates the thinking powers of the learner. Problem-based learning encourages learners to reflect on the situation, apply the concepts learnt and resolve issues. Incorporating case- studies into your course as formal or informal activities helps create the interest in your learners and makes the course highly engaging. Trainers often enliven classroom sessions by asking riddles or making learners solve puzzles. This goes a long way in breaking the monotony. 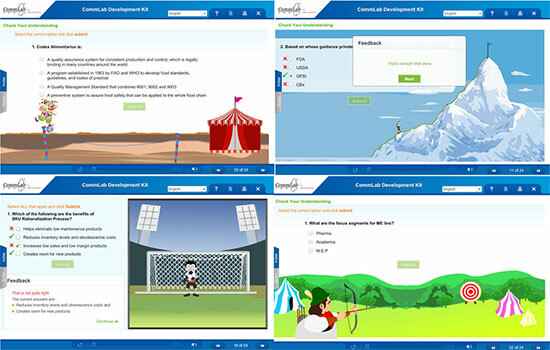 Similar activities can be used in eLearning to make courses interesting and fun-filled. These activities can also be used to assess the learner’s comprehension of the subject matter. Many a time, in classroom training sessions, instructors keep learners engaged by telling a story or using a problem or scenario. This is very useful to motivate the learners and make them curious to find out more about the subject. Scenarios, presented using simple images, animations or videos, simplify complex concept and make the course interesting and learner-centric. Thus, we see that eLearning courses can be made very interesting and effective. How do you make highly engaging online courses? We’d love to know.